A bag is an indispensable attribute of every woman. We can stuff everything in it – not just cosmetics, phone and documents, but also thousands of others very useful things. 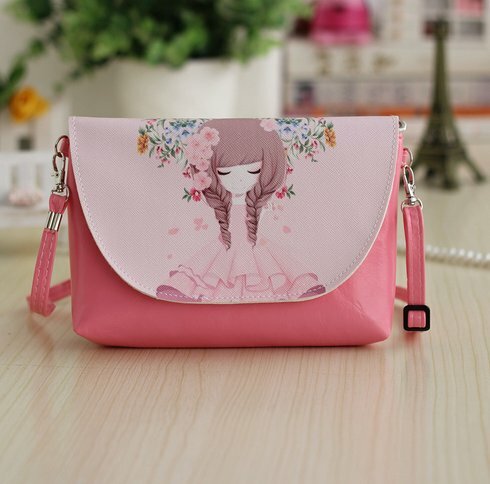 They come in different varieties: large shoulder bags, small purses, clutches. 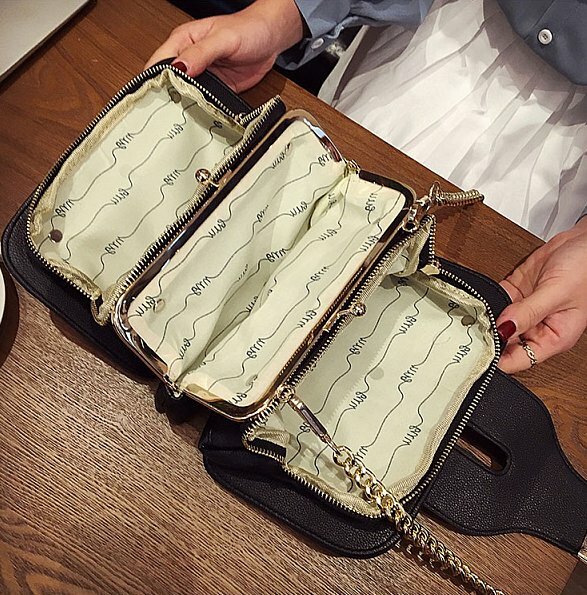 A good bag should be roomy, have a functional interior and of course it has to be pretty. 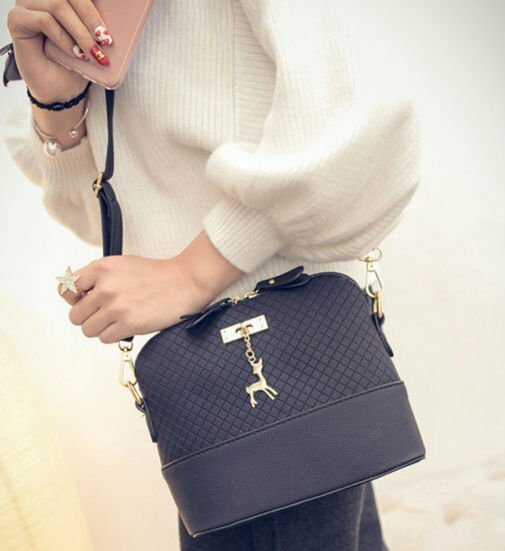 And you can find such bags on Aliexpress with free delivery and excellent wide selection. 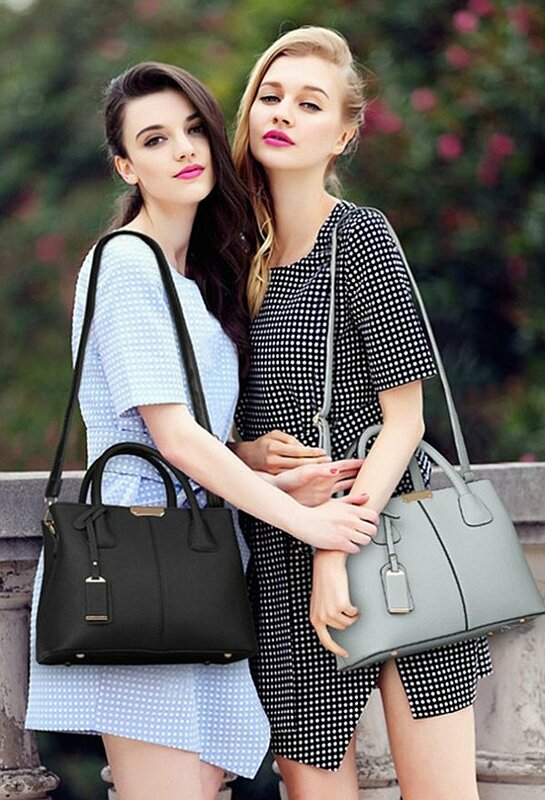 In this article, we will present our choices of tested popular ladies’ bags and handbags that can be found on Aliexpress. 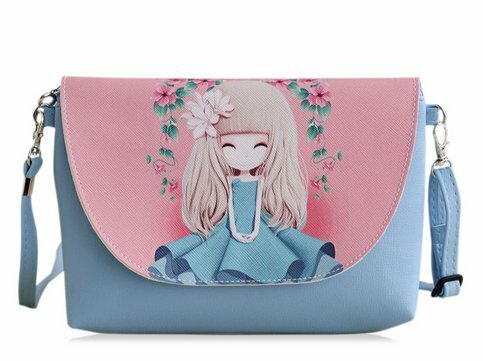 Lovely Anime style handbag – For girls little and big girls who like to infuse their fashion with this popular style straight from the trendy neighborhoods of Tokyo. This style of fashion is called kawaii, which means in Japanese – sweet and it uses a lot of pink along with manga design. 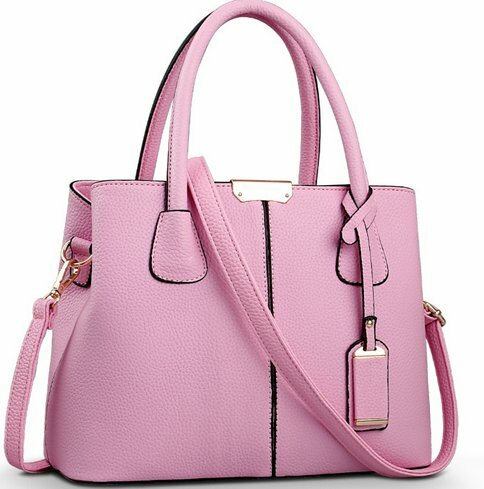 This bag is sold in several varieties and colors, and is priced at less than $8. 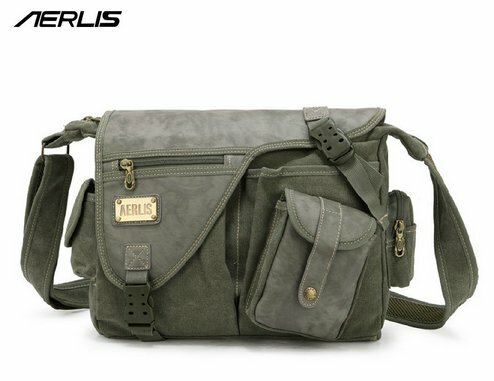 Aerlis shoulder bag. Great looking sports bag, actually only unisex item on our list. This means that that it is intended for men and women alike. It looks very impressive and has a modern design, therefore it is suitable both as a bag for work or school, and because it is so roomy it can be even brought to the gym or taken to on a long trip. Available in several muted colors like gray, khaki and light brown. Price: $60. 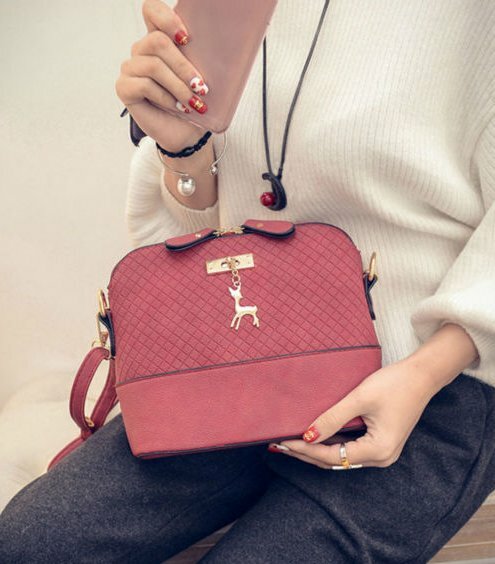 The most popular bag on Aliexpress. 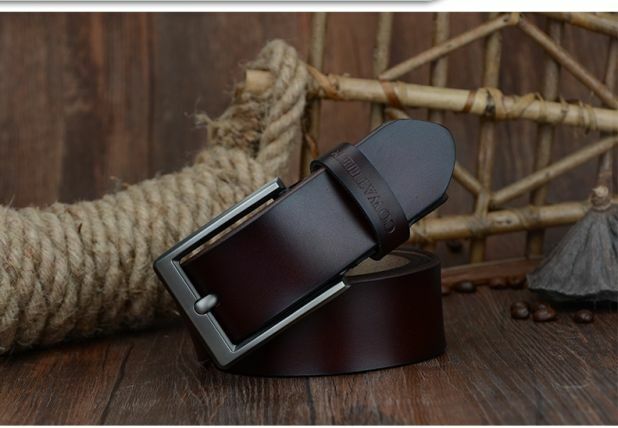 More than 4,000 sold, because of its good price and very nice quality. It would fit well to any style. Perfect if you need a comfortable and a small bag, but more roomy than the usual bag. Dimensions: 22 x 19 x10 cm and a belt length – 131 cm. Available colors are red, navy, black, gray, so you can surely pick it in your favorite colour. A classic shoulder bag. 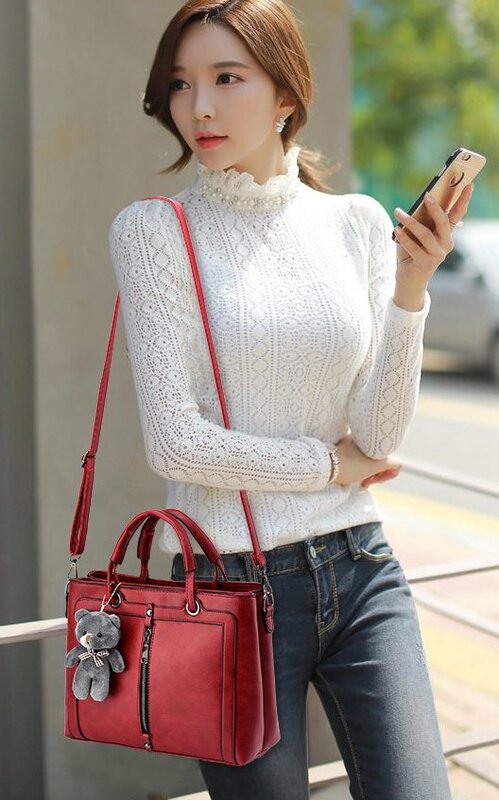 This fashionable bag is available in eight different colors, has a long belt, large capacity and is one of the most popular bags available on Aliexpress. It has excellent comments and can be purchased for the price of $17. Retro-bag with a teddy bear mascot. Trendy, casual Japan Style proposition. Size: 29 x 13 x 14 cm. Very good to work or to school. Available in 7 colors and you can buy it for $20 with free shipping. Trunk purse. It has 2 comfortable, independent zippered pockets and belt shaped as a gold-plated chain. Despite the small size on the outside, the inside is very roomy. $16. Sack-shaped bag . Very nice, casual handbag for everyday informal use. Available in many other colors, including eco-green or red. Currently priced at only $7 with free shipping to US or Europe so it’s a great bargain.